New innovations at The Iron Man Production. 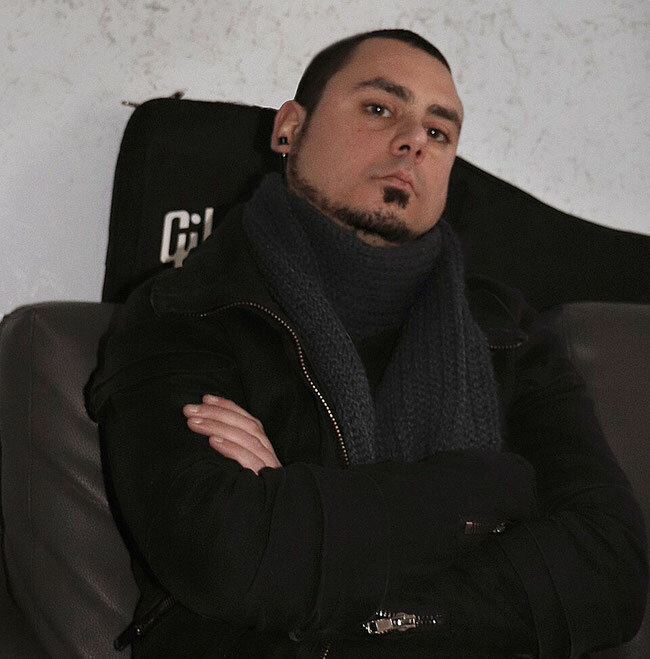 The local guitarist Carmelo Caltagirone, currently on the roster of the Mazzarella Press Office, has decided to publish three new Playthroughs to promote his latest record. The chosen songs are Density (The Iron Man), Gemini Man (Gemini Man), and finally Cosa Loro, Please (Cosa Loro, Please). The songs will be published all on the date of next June 8 and will be available as well as on all digital platforms, even on the artist's Youtube channel.